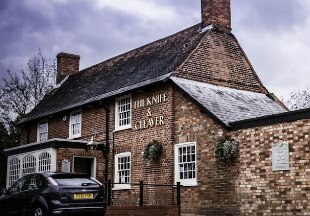 The Knife and Cleaver sits opposite the church in the pretty village of Houghton Conquest, 15 minutes drive from Bedford. This lovely inn features nine refurbished en-suite rooms, fine dining restaurant, characterful bar and tranquil beer garden. Oozing with historic character, The Bedford Swan enjoys a fantastic location overlooking the Great Ouse River in the centre of Bedford. 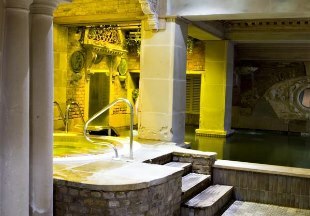 The hotel boasts an award winning AA Rosette restaurant, 4 star guest bedrooms, an indoor pool and hot tub. Constructed around a barn and 17th century manor house and retaining many original features, The Barns Hotel enjoys a superb riverside location with lovely gardens. 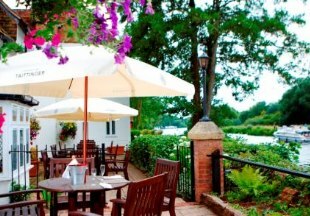 Dine in the excellent WineGlass Restaurant with views of the river or choose a traditional pub meal in the Riverside Bar also with river views. The hotel is close to Bedford with excellent links to both the M1 and the A1. Welcome to the Black Horse at Ireland, a traditional 17th century inn oozing charm and character with low beams and inglenook fireplaces, yet beautifully updated in a contemporary style. County Dining Pub of the Year 2017 – The Good Pub Guide. 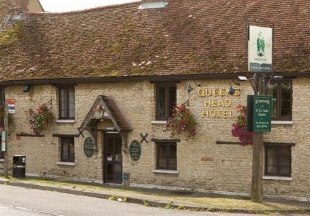 Located on the A6 just 5 miles from Bedford, The Queens Head Hotel boasts a restaurant with daily specials, and a welcoming bar with excellent food and a good range of real ales. This warm, relaxed and informal country inn offers comfortable, well-equipped bedrooms including ground floor rooms. Local attractions include the charming Bedfordshire village of Felmersham with its old stone and thatch houses. This 18th century inn is perfectly situated at the heart of historic Potton and offers 11 beautiful bedrooms, all in keeping with the age of the building but boasting all modern comforts. On cooler days enjoy a drink in the cosy bar by the fire or in the summer, dine al fresco in the courtyard garden. This historic inn in the centre of Woburn has been refurbished to a high standard. 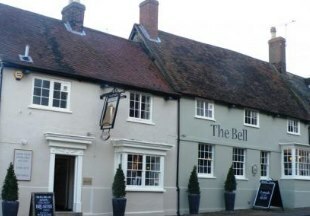 It is a hotel of two parts, made up of the Bell Inn, an 17th century old alehouse, and the Georgian Bell Hotel across the road. Rich in traditional character with beams and fireplace, the restaurant offers a cosy, warm atmosphere in which to enjoy dishes from the varied menu. There is also a bar area and the hotel's 24 en-suite rooms all boast modern facilities. Come and stay at one of these superb hotels and inns in Bedfordshire, handpicked by the team at English Country Inns. Bedfordshire is one of England's smallest counties. The county town Bedford is just 35 minutes by train from central London, making it very accessible to Londoners for weekend breaks. It is also home to Woburn Abbey and Safari Park, Wrest Park and the Shuttleworth Collection of Aircraft as well as Luton Airport. This county is also the home of the Bedfordshire Clanger. A complete meal in itself, this suet pudding has one end filled with a savoury mix of meat and vegetables, and the other end filled with jam or fruit! 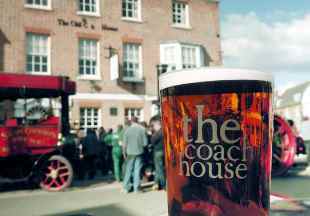 This local delicacy may well be on the menu at one of the pubs or inns in Bedforshire listed below, but even if it is not, you can still be assured of great food, wine and a friendly welcome! "The historic, beamed and timbered buildings that make up the Barns Hotel are set in beautiful gardens overlooking the River Ouse. Only a couple of miles from Bedford, this hotel must surely enjoy one of the best situations in the area!" Bedfordshire is bordered by Cambridgeshire, Northamptonshire, Buckinghamshire and Hertfordshire. 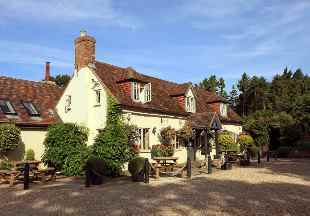 If you want to widen your search, why not browse through our selection of hotels and inns in Cambridgeshire, Northamptonshire, Buckinghamshire and hotels in Hertfordshire.